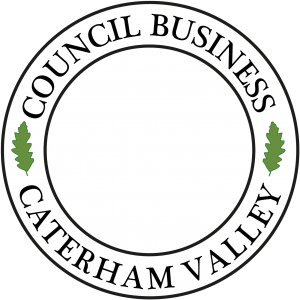 The next meeting of the Caterham Valley Parish Council will take place at the Caterham Valley Library, Stafford Road on Wednesday 9th May 2018. The meeting commences at 7:30pm. This is a public meeting and all residents in the parish are welcome to attend.